The mission of the Research Administration Office is to facilitate research in the School of Pharmacy. We also strive to help researchers meet compliance regulations and to foster the ethical stewardship of research funds and sponsor expectations. The Research Administration Office has administrative responsibility for all aspects of extramural research support in the School of Pharmacy. 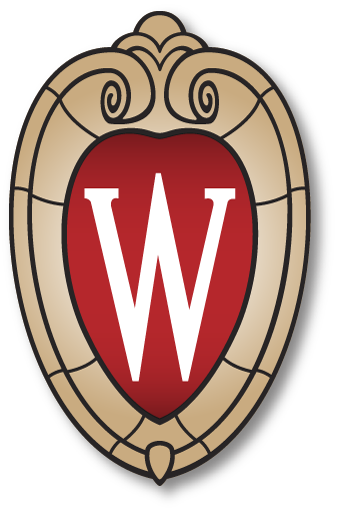 The Research Administration office also facilitates research related activity and collaboration for the UW School of Pharmacy Zeeh Experimental Station and the Analytical Instrumentation Center. On campus, the Research Administration Office is the school’s liaison with the Graduate School Research Services and Accounting offices, Office of Research Policy and the Office of Industrial Partnerships.